Gutsy Media has secured the first sale of its new animated Moomin series to the Finnish broadcast channel, Yle. Yle will broadcast the first two seasons from the beginning of 2019, with the option to secure the following two seasons. 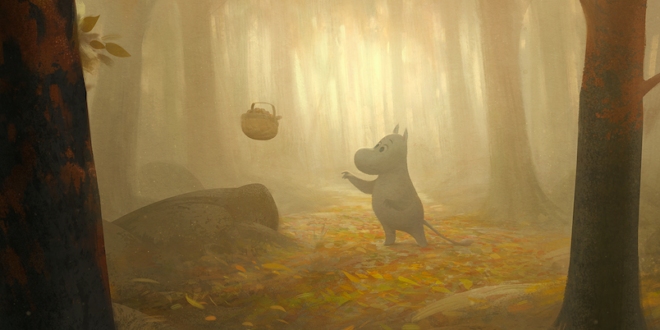 Moomin and Friends will air during prime time on Yle with a run of 52 episodes. 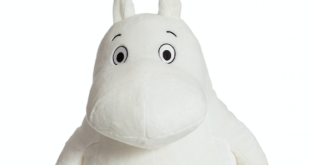 The new Moomin series will be broadcast in both Finnish and Swedish. 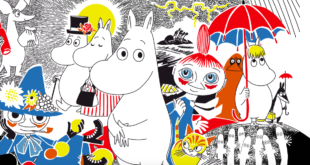 “The Moomin series is a brand new adaptation of the original Tove and Lars Jansson stories, which are now considered a national treasure,” said Jarmo Lampela, headof Yle Drama. 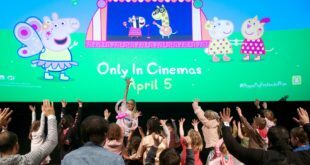 “It is an excellent addition to Yle Drama’s family programming, in which animation has traditionally played an important role. 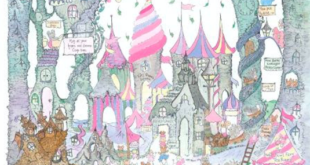 “The passion that the internationally acclaimed team displays towards the project and the visual style and the sparkling wit and warmth of the stories bring vivid life to Moominvalley and transport the viewers into the world of the Moomins and other characters.